Grayson Perry has released a new iconic piece of art exploring Brexit and national identity. 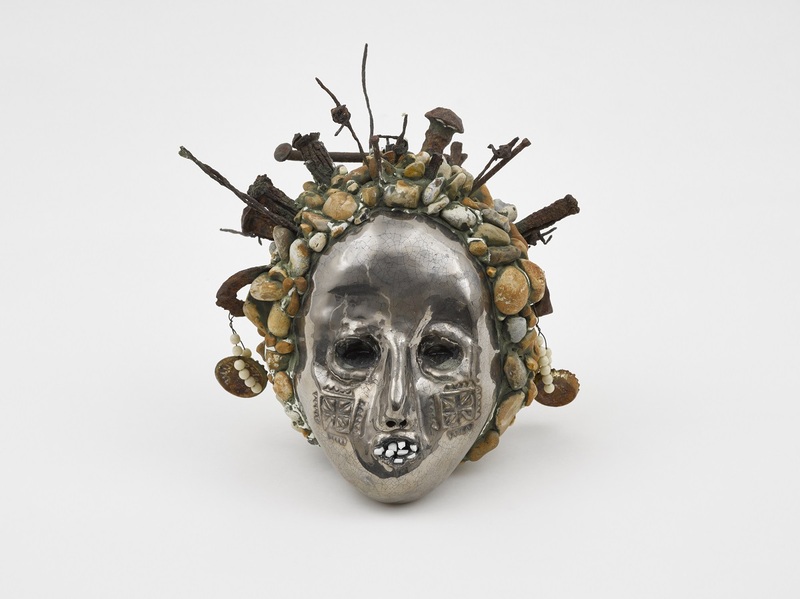 The Restituted British Head is an iron and ceramic sculpture which grapples with the idea of restoring Britain to its former greatness – examining notions of national identity, colonialism, industrialisation and what it means to be British as we approach Brexit. Perry has donated the piece to leading HIV and sexual health charity Terrence Higgins Trust. 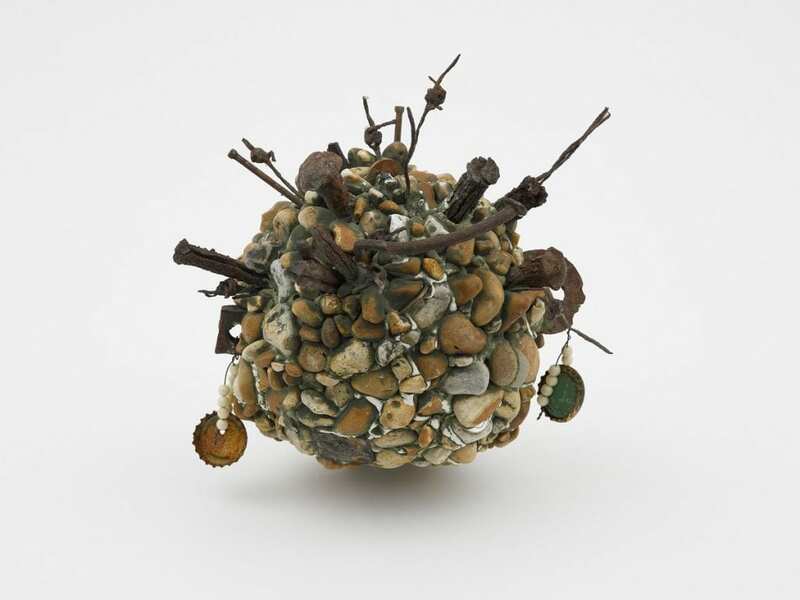 The sculpture will go under the hammer at Christie’s auction house in London on Monday 15 April to raise vital funds to support people living with HIV and impacted by poor sexual health. 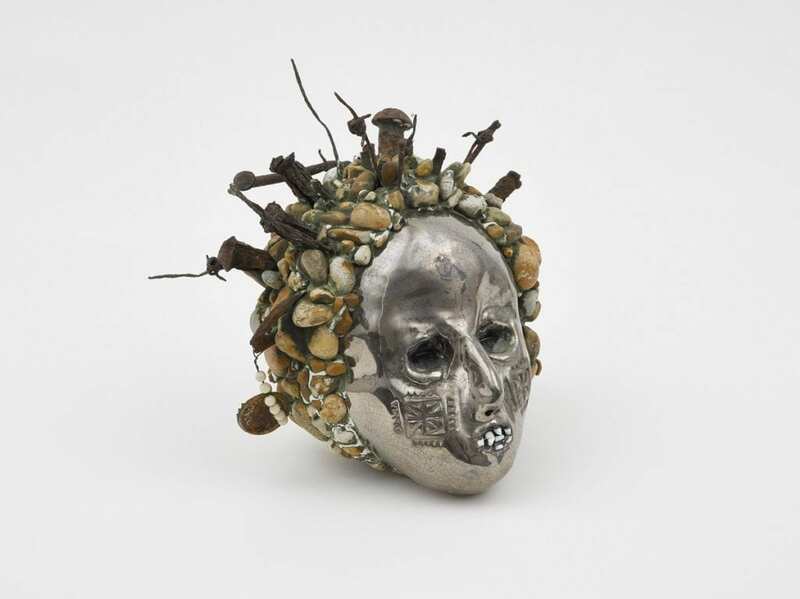 In 2008, Perry’s Head of a Fallen Giant was a nostalgic observation on the changing face of the UK and was encrusted with representations of Britain, such as the union flag, routemaster bus and the Queen. This latest piece is a continuation of that work with similar maritime and nationalist iconography as Britain stands on the cusp of leaving the European Union following the divisive referendum in 2016. Two years ago, Perry unveiled his Brexit vases which feature crowd-sourced ideas about what those on both sides of the debate love about Britain. The vases – one for leave and one for remain – include bacon and eggs, walking the dog, teapots and going down the pub. Speaking at the time, Perry said the vases are ‘remarkably similar’ and show ‘we all have much more in common than that which separates us’. On his latest piece, Grayson Perry CBE said: “Perhaps surprisingly, Brexit has been something of a muse for me – a big, messy source of inspiration. I’ve always been fascinated by national identity and why it’s so important to some and so unimportant to others. “Brexit and all that’s happened in the last three years has made us all think more deeply about ‘Britishness’ and Restituted British Head is an exploration of that – the good, the bad and the ugly. For more information about the lots and to buy tickets visit tht.org.uk/auction.